This laid back dinner delivers serious flavor, from an easy taco soup entrée to savory monkey bread to a luscious twist on hot chocolate for dessert. This fuss-free soup simmers gently in the background while you tend to other dishes. If you'd like, add crushed tortilla chips to the top to make it more like its cousin, tortilla soup! For tacos you can crunch, check out our taco recipe collection. 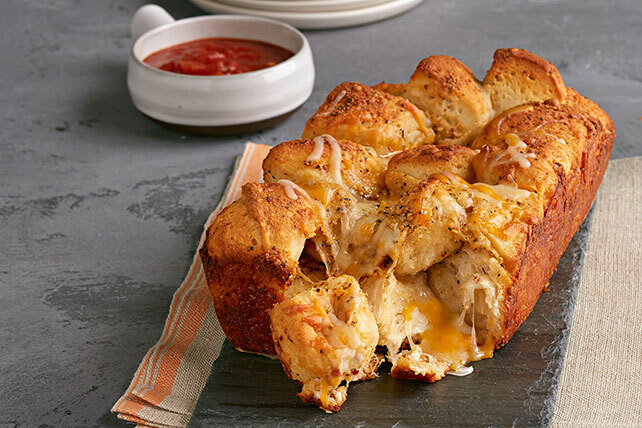 Butter and cheese transforms canned biscuits into a dinner bread that's guaranteed a place in your regular dinner rotation. Serve it with salsa for dipping, or do like we do—dip the bread in your soup! 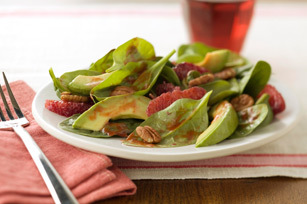 This flavor-packed Healthy Living salad, featuring creamy avocado and distinctive blood oranges, proves definitively that side salads don't have to be boring! Want to learn how to cut perfect orange sections? Watch our how-to video! 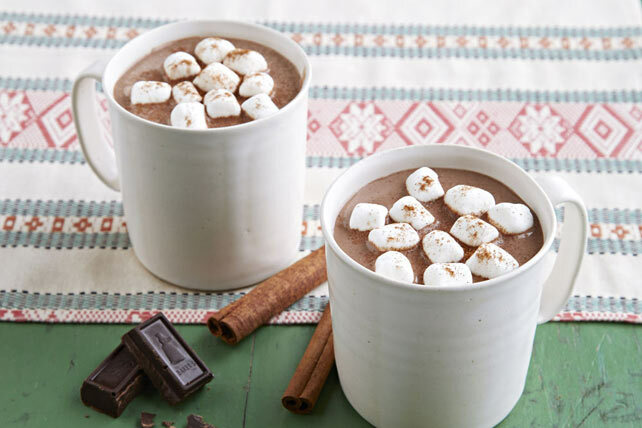 End the meal on a rich note with a mug of creamy Mexican hot chocolate, made lusciously thick by mixing in cornstarch! Prefer chocolate you can sink your teeth into? Try our chocolate cookie or chocolate pie recipes.